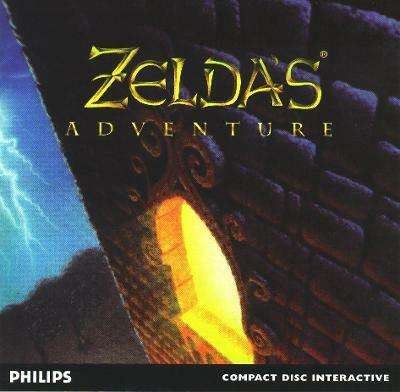 Vintage computer Philips CD-i game Zeldas adventure VERY RARE 1995! Zeldas Adventure Philips CD-i Located in U.S.! Fast Shipping!